Our trained technicians ensure that they are nurturing, feeding, watering and taking good care of your plants on weekly basis. This helps ensure long term sustainability of the plants and higher highest return to our clients. 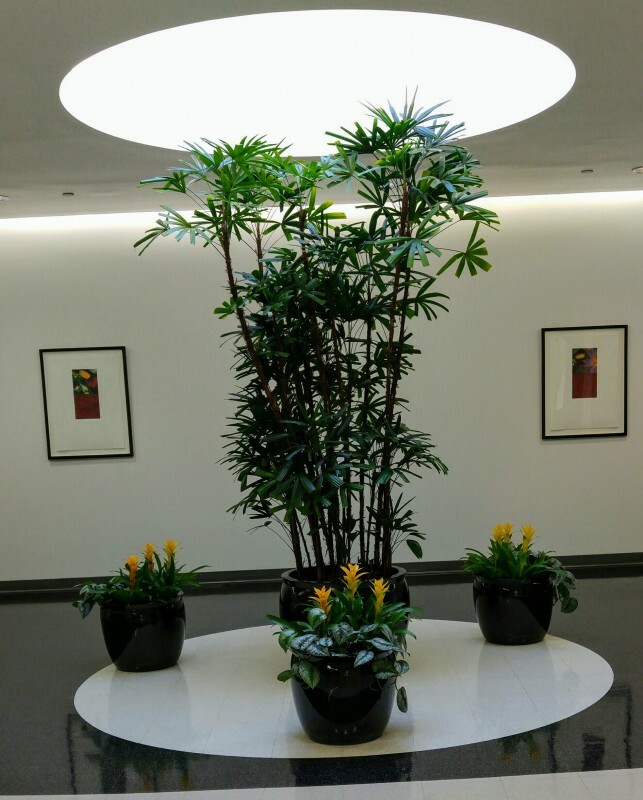 Our full suite of services includes indoor and outdoor plant maintenance, office interiorscaping, garden design, holiday decoration arrangements and even artificial plants. Our landscaping and interiorscaping experts can help you with the design process from start to finish, going through your vision and idea for the space and discuss with you the best plant.